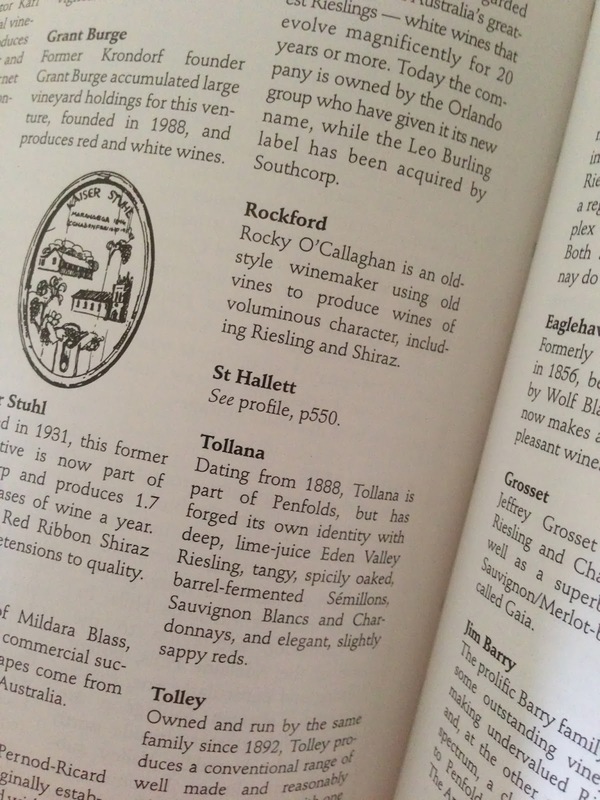 Rockford’s Basket Press shiraz has few peers. The opportunity to taste together the 2010 vintage, perhaps the strongest shiraz vintage in the Barossa Valley of recent times, and the 2009, also a very good vintage if the heat was managed well, proved irresistible. Interestingly, I felt that the 2009 vintage was the stronger of the two wines, at least on this tasting.